Seat Leon ST Running Costs, MPG, Economy, Reliability, Safety | What Car? 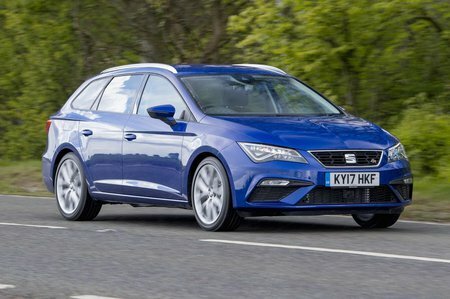 The Leon ST is pitched as a better-value alternative to the VW Golf Estate, and you should certainly be able to buy better-specced editions of the Seat for less money than its VW stablemate. 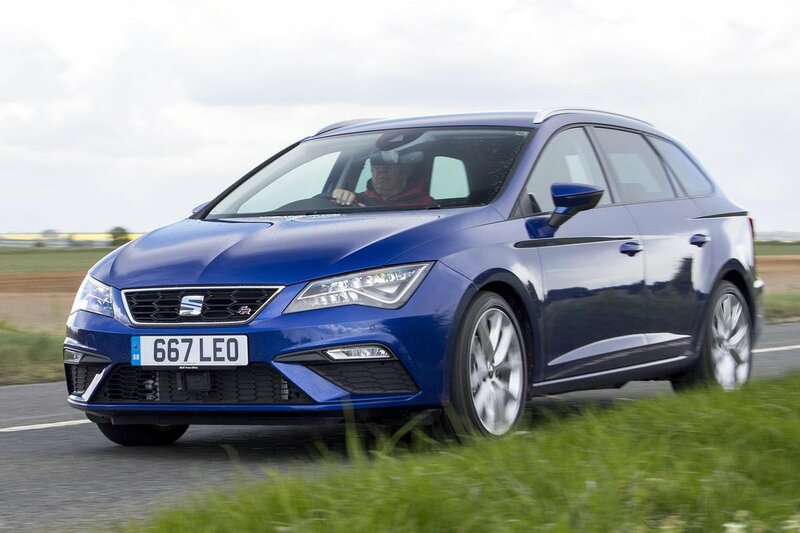 Seat dealers may also be more willing to do a large discount, although you need to bear in mind that while the Leon’s resale values after three years are no disgrace, they’re not as good as a Golf’s. PCP offerings are generally competitive, too. The engine and transmission line-up in the main promises low running costs, and manual and automatic models alike deliver CO2 emissions that make company car tax appealing. For example, the 1.0-litre petrol Ecomotive edition has the lowest CO2 emissions at 102g/km and an official government fuel economy figure of 64.2mpg, making it a tempting company car choice. If you need even better economy, the 1.6-litre diesel has an official economy figure of nearly 68.9mpg, although the CO2 emissions rise to 108g/km. In the real world, though, expect that diesel figure to be closer to 50mpg. Clearly the higher performance models, such as the 2.0 TDI 184, 1.8 TSI 180 and 2.0 TSI 300, don’t offer such efficiency, making them the priciest versions to choose. They’re only really worth looking at if you’re looking for blistering performance. No Leon ST is short of standard equipment. Even the entry-level S models get air-con, a touchscreen infotainment system with 5.0in screen and Bluetooth. However, at the very least we reckon it’s worth stepping up to SE Technology. This brings 16in alloy wheels, cruise control, driver and passenger seat height adjustment, driver’s lumbar adjustment, an 8.0in touchscreen, sat-nav, a DAB radio and a leather steering wheel and gearknob. It also opens the door to various desirable options packs that aren’t even offered on the S edition. Next up, SE Dynamic Technology adds 17in alloys, rear privacy glass and rear parking sensors. Sporty FR Technology trim is our favourite of all the Leon versions, though. As standard it has LED headlights, power-folding door mirrors, passenger lumbar adjustment, dual-zone climate control, front and rear parking sensors, auto lights and wipers and sports seats. You also get bigger 17in alloy wheels and sportier front and rear bumpers outside. FR Titanium trim adds on extra styling enhancements including side skirts and 18in alloys. Xcellence Technology trim might be tempting if you prefer a slightly less sporty looking car than the FR models. Instead you get a chrome front grille and window surrounds, plus added luxuries including keyless entry. Cupra models are sporty but also well equipped. Based on the FR Technology trim they add adaptive dampers and a limited slip differential. On the inside a leather sports steering wheel, part-Alcantara sports seats with embossed Cupra logos, alloy pedals and ambient LED lighting are all standard. Finally, the off-road-style X-Perience models come in two states of trim. SE Technology builds on what’s fitted to the regular ST equivalent, with more luxuries such as passenger lumbar adjustment, rear door blinds, power-folding door mirrors, privacy glass, LED headlights, a dual-height boot floor and dual-zone climate control. You also get raised suspension, black roof rails and 18in alloy wheels for that rugged look outside. SE Lux adds sports-style, leather-trimmed, electrically adjustable and heated front seats, along with chrome roof rails. The Leon has always had a good reputation for reliability. Seat as a brand also bills pretty well, with a creditable mid-table finish in our most recent What Car? reliability survey, above brands including Renault and Volkswagen. The Leon’s standard warranty is nothing special by the benchmarks of the class, such as Kia’s seven-year cover – Seat covers the car for three years or 60,000 miles, whichever comes sooner – although you can extend the cover for up to five years for a reasonable extra cost. The Leon ST comes with a healthy yield of the latest safety equipment. Every model gets seven airbags, stability control and a tyre pressure monitoring system. There are also active front head restraints to minimise whiplash in an accident, and Isofix child-seat mounting points. 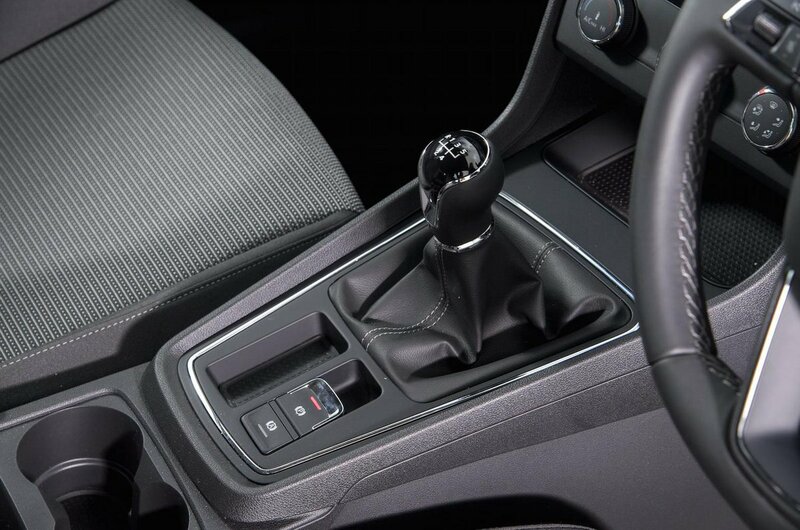 Commendably, every Leon bar the basic S model come with automatic emergency city braking, which automatically applies maximum braking if the system detects you’re about to hit a car, and can watch out for pedestrians too. Leons equipped with an automatic gearbox can take this autonomy one step further. With the optional pack that includes Traffic Jam Assist, in heavy traffic the car is able to stop, start, speed up, slow down and even steer for you. The same package also includes Emergency Assist, which keeps an eye on you, and if it thinks you’ve nodded off it’ll try to wake you by lightly pulsing the brakes. If that doesn’t work it will activate the hazard warning lights and bring the car to a controlled stop. All Leons get remote central locking and an alarm to help keep thieves at bay. Security experts Thatcham awarded the car the maximum five stars for resistance to theft, and four stars for guarding against being broken into.